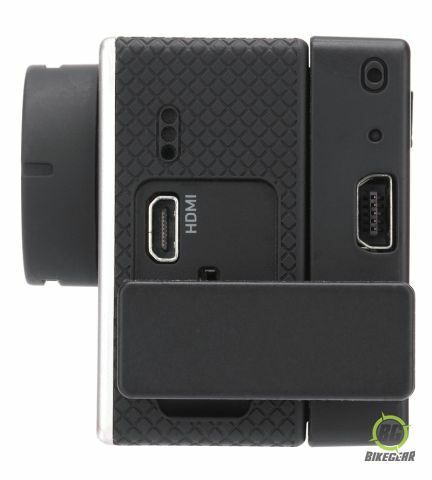 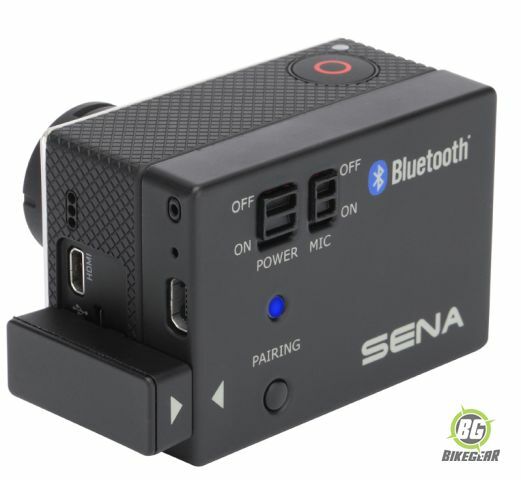 Designed to connect to both Sena and non-Sena Bluetooth products allowing users to pair their vocals with the video. 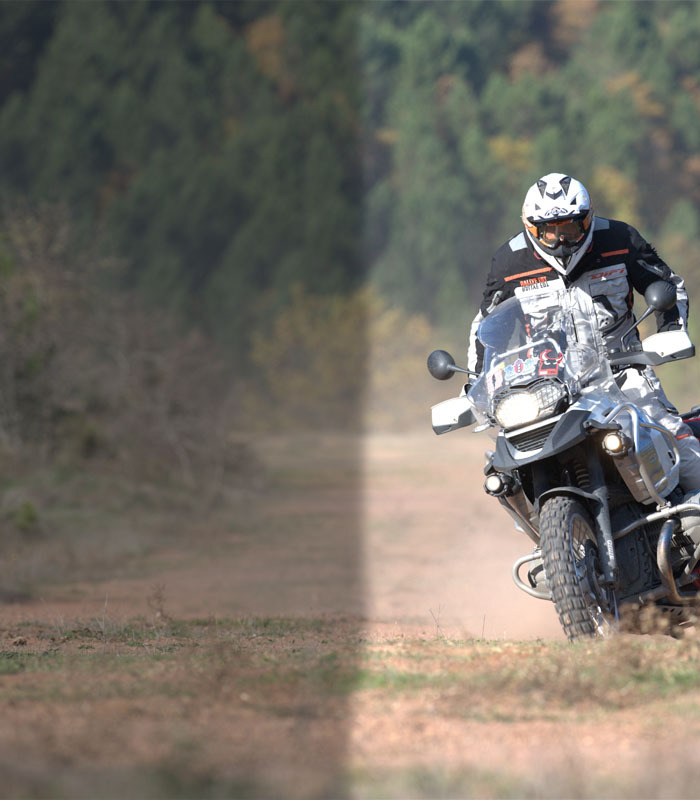 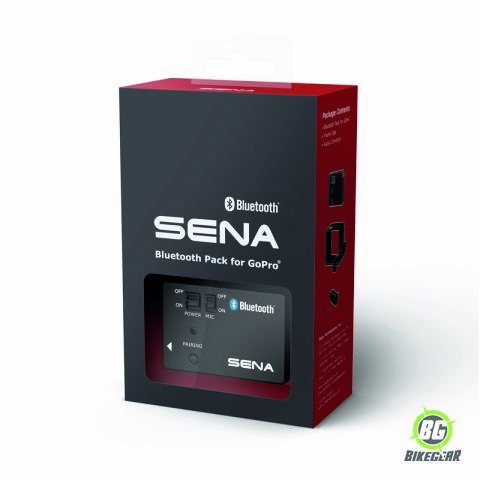 With Sena Bluetooth products, users may add not only their own voice but also audio from their companions through the use of their own Sena helmet intercom to create a mixed audio experience. 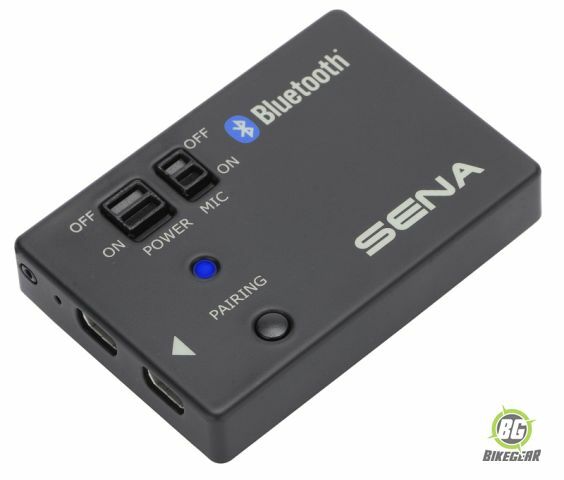 The unit is perfect for single or group adventures and helps enhance video creation by allowing voice recordings to narrate the video. 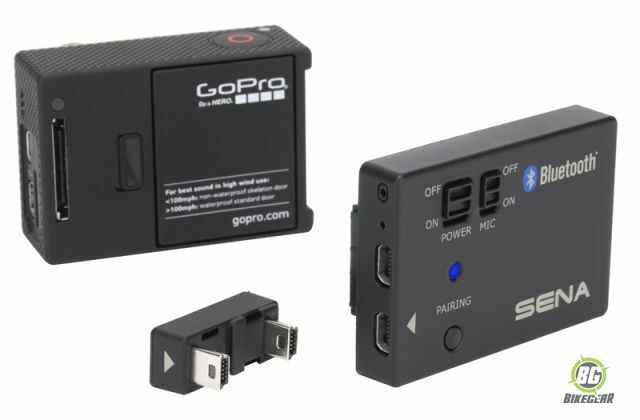 Please note this is not compatible with the GoPro Hero 5.